My blog is really meant to be a diary and not a current affairs blog. But I am making an exception now because... I don't know. I feel overwhelmed, but not in a way that anyone should get worried about. 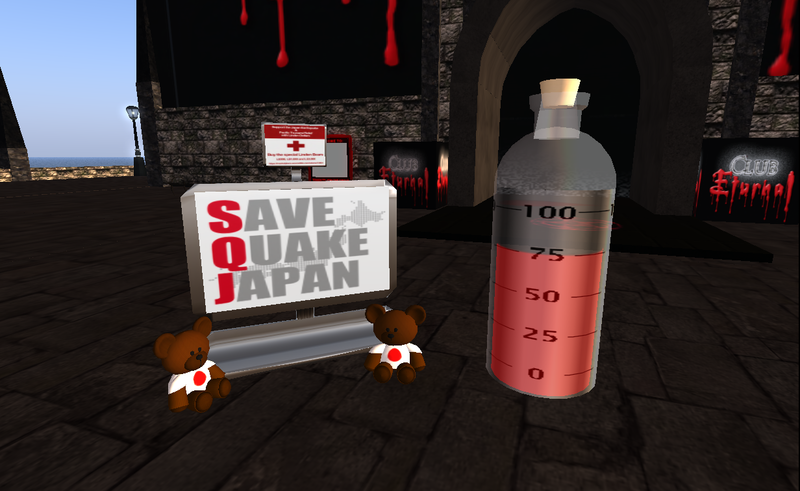 SL designers have put up a very commendable fundraising event which will start today. 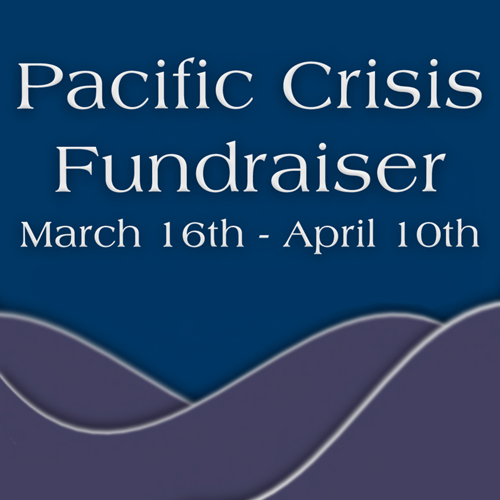 Proceeds will be used to support the Americares efforts. SLurl is here: World of Beauty (204, 146, 1003). 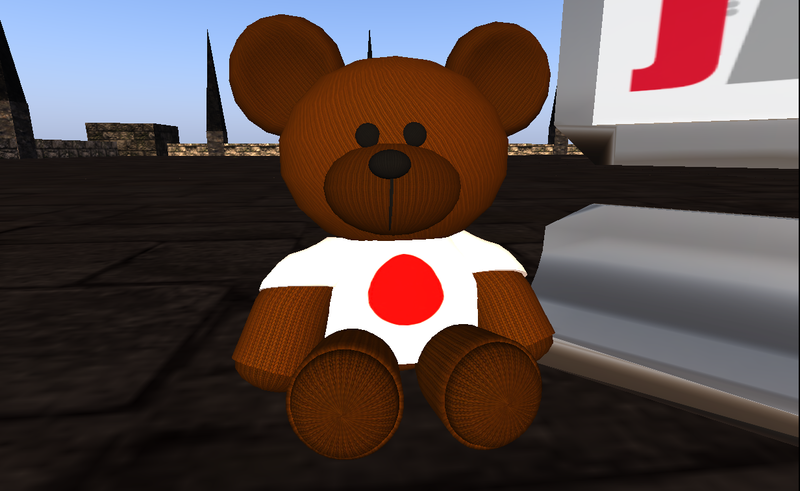 If you are not interested in shopping, you can simply purchase a Relief Bear by LL from the SL Marketplace. Proceeds will be used to support the American Red Cross efforts. If you belong to Eturnal Night, we have a donation bottle right outside Club Eturnal and the donations collected will be used to purchase the Relief Bears. Yup, you probably already know it. 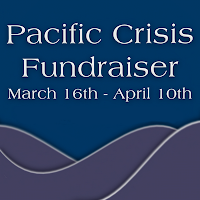 I am a little belated in posting all these, but your donation efforts will not be too late. And since I am at it, Fashion for Life / Relay for Life is also going on from 12 to 22 March 2011. It is another worthy cause that goes to support the American Cancer Society. I won't link up any more SLurls, they are easy to search for.